On the 7-12 April 1971, the first major international meeting of Romani representatives was held in Chelsfield, England. 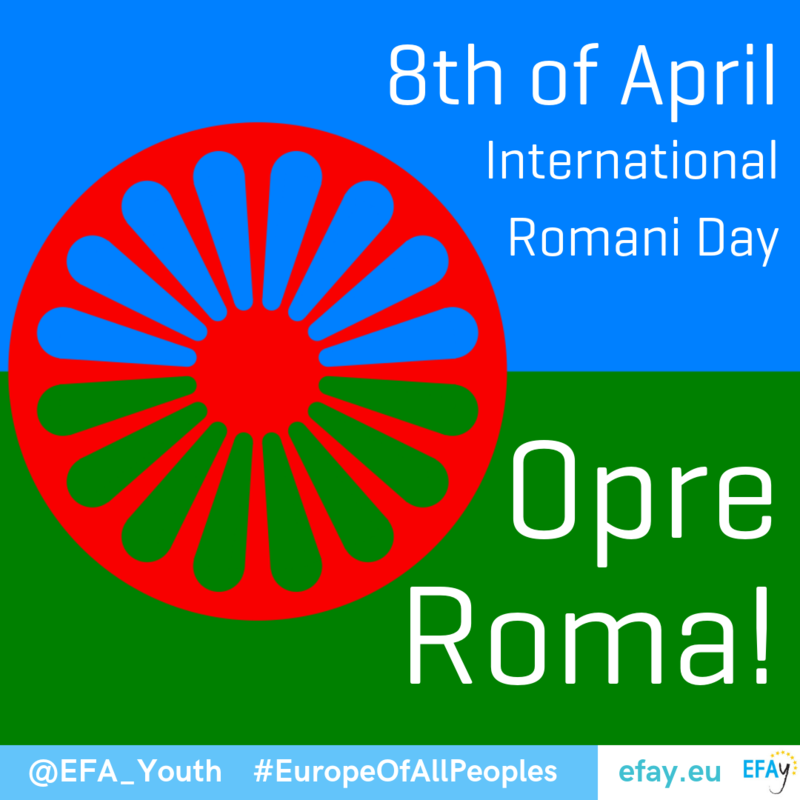 Almost 20 years latter, during the Fourth World Romani Congress of the International Romani Union, the 7th of April was declared the International Romani Day. Despite representing one of the largest minorities in the World (between 10 and 15 million people according to diverse estimations), Roma people are still one of the most marginalised and stigmatised diasporas. 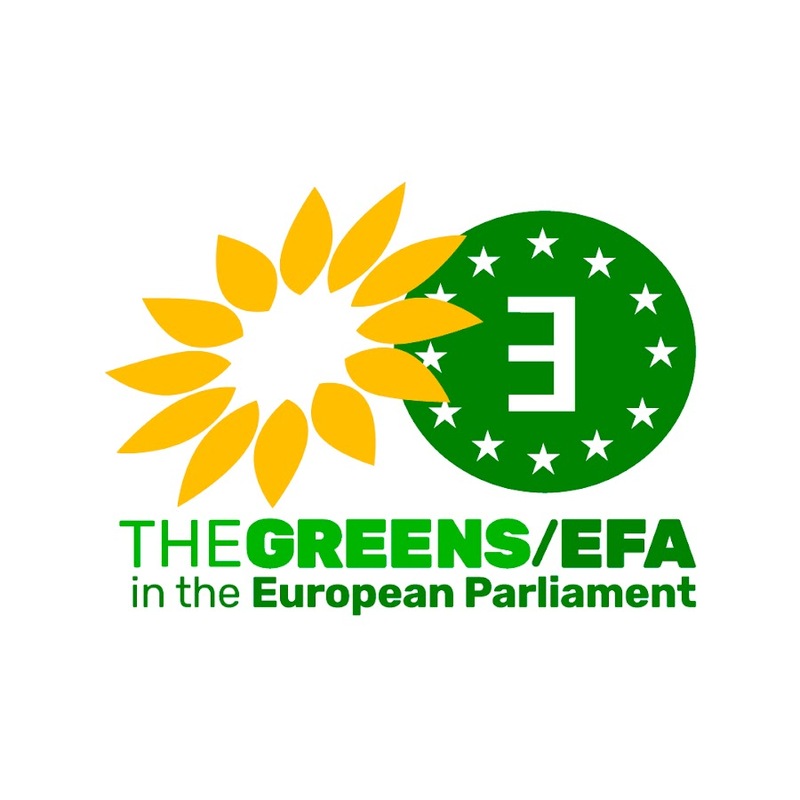 The European Free Alliance Youth, as an European youth organisation that defends self-determination, decentralisation, cultural and minorities rights, totally supports the struggle of Roma people for recognition and against discrimination.